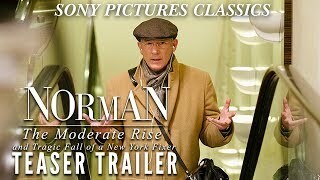 Norman: The Moderate Rise and Tragic Fall of a New York Fixer streaming: where to watch online? 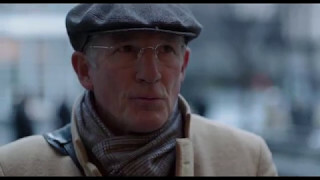 Currently you are able to watch "Norman: The Moderate Rise and Tragic Fall of a New York Fixer" streaming on Starz. 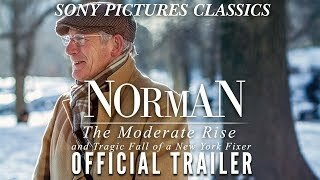 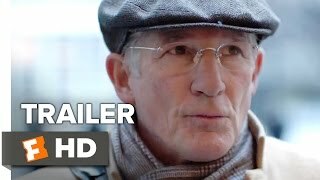 It is also possible to buy "Norman: The Moderate Rise and Tragic Fall of a New York Fixer" on FandangoNOW, Vudu, Apple iTunes, Amazon Video, PlayStation, Google Play Movies, YouTube, Microsoft Store as download or rent it on Amazon Video, Microsoft Store, Apple iTunes, FandangoNOW, Vudu, YouTube, Google Play Movies online.